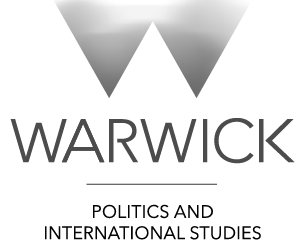 Matilda Smith discusses Portillo’s talk Life: A Game of Two Halves, upon his visit to the Warwick Arts Centre. A collection of memories and anecdotes that desperately tries to de-politicize itself with these Portillo Moments. Michael Portillo arrived on the stage of the Warwick Arts Centre on a mild November evening . His talk entitled ‘Life: A game of two halves’ promised discussions on Donald Trump, Brexit and Democracy, with the occasional interweaving of personal stories, no doubt to lighten the mood. What we got was a series of self-deprecating tales and name-dropping anecdotes, charismatically delivered of course, with the occasional vague reference to current events, largely centring on the Conservative party. If a jaunty hour and a half of pantomime-esque proceedings was what you hoped for, no doubt this would prove to be a great evening for you. Otherwise, you may find yourself disappointed. Yet, there still emerged a few insights into Portillo’s political outlook, even if he hadn’t really intended for you to see them. Portillo began the evening with a reference to the 4th greatest moment of the 20th Century, as voted by the Guardian readership. That moment was, of course, the ‘Portillo moment’. An event considered important enough to warrant its own Wikipedia page; this was when in the 1997 general Election, Michael Portillo lost his cosy Tory seat in Enfield Southgate to his Labour rival. For the life of me I can’t understand why this moment resonated so strongly with Guardian readers (cough, cough), but nevertheless this proved to be a fitting story for Portillo to begin his talk with. From then on he proceeded to summarise his political career with a number of stories. 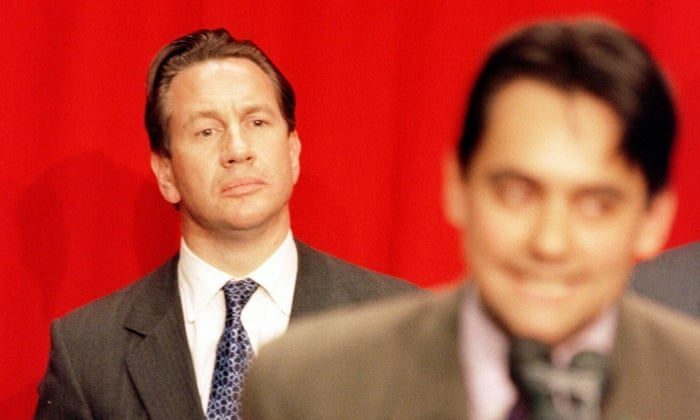 There was the time a fan sent Portillo a photograph to his office to be signed, signing it off as ‘Horseface’. Enthusiastically Portillo responded to his supporter by addressing her as such, and sending the now signed photo back to her, before being informed by his Secretary that she was the one who had helpfully identified the woman as ‘Horseface’. Then there was the time when Portillo had, while canvassing, jumped over a possible voter’s wall and strode towards the door before realising that their front yard had just been paved with wet cement. When the angry occupier of the house opened his door to such a sight, Portillo introduced himself as the Labour candidate for the constituency. I struggle to convey these stories with the charisma and suspense that Portillo can muster, in what was a perfectly delivered speech. Yet, Portillo was certainly not afraid to make it known that he was, at one point, at the very centre of our political system. After the 1979 election, he was given the job of briefing Margaret Thatcher every day, a task not held for long for the faint of hearted. 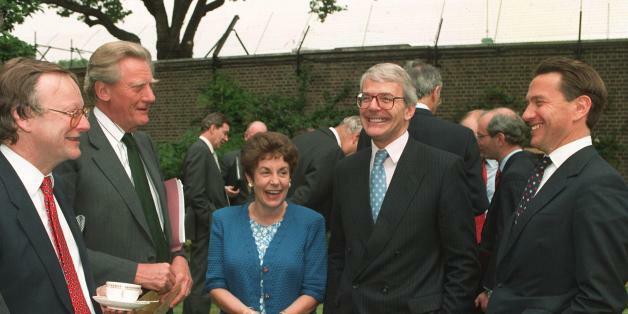 He recalled, with a glint in his eye at the relevance of this little scoop, the time John Major said to him ‘Europe is a wolf, coming up the path to gobble up the Conservative Party’. How true that is of today, he told us. Spoiler, this is essentially Portillo’s only mention of Brexit until the question and answer segment. Moving forward to 1990, the end of Thatcher’s term, he reminisced of the Tory leadership challenge that came from Michael Heseltine, and how he was the only Cabinet Minister, Junior as he was, who told Thatcher not to resign. But, it appeared that it was Portillo’s second half, in his game of two halves, that he truly wanted to talk about. That was his move from politics to entertainment. He gave a brief reference into his foray as a single mum, back in 2004, but it was clearly trains that he was desperate to talk about. What it is specifically that intoxicates Portillo about trains I don’t think any of us will truly understand, but he did at least attempt to give us a peek inside his obsession. George Bradshaw, the English cartographer, printer and publisher, had written his own guide to railways and their timetables. 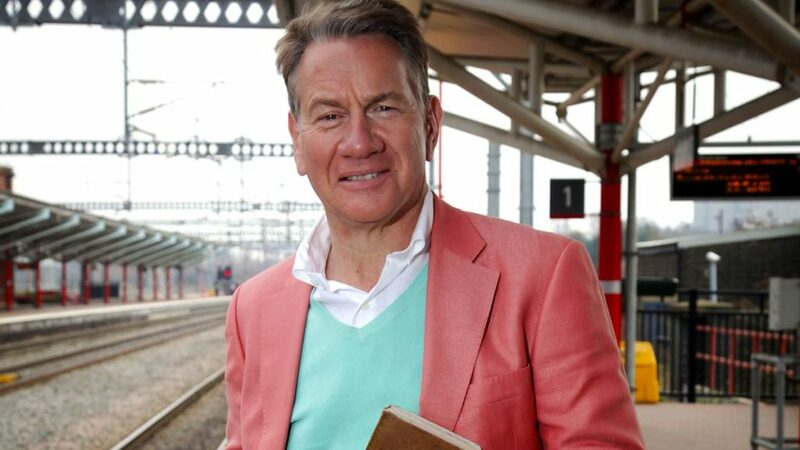 It was this book that Portillo had made the centrepiece of his shows Great British Railway Journeys and Great Continental Railway Journeys, in which the former politician gleefully compared and contrasted the present world with. Portillo expressed the great concern Bradshaw had for Britain’s increasingly industrial cities, for example stating that the cartographer’s description of Stoke-on-Trent resembled that of Dante’s inferno. In this, one gains a sense of understanding in Portillo’s enthusiastic view of trains. Bradshaw’s book returns us to a simpler time, a more picturesque time, and a moment in human history where the stretches of humanity’s reach were still reaching for the very ends of the earth. Portillo, he revealed in the question and answer series (and many times before) is a supporter of the controversial HS2, I’m sure you’ll be shocked to read. Why should we have a high speed railway? You may ask Well, because everyone else has one. 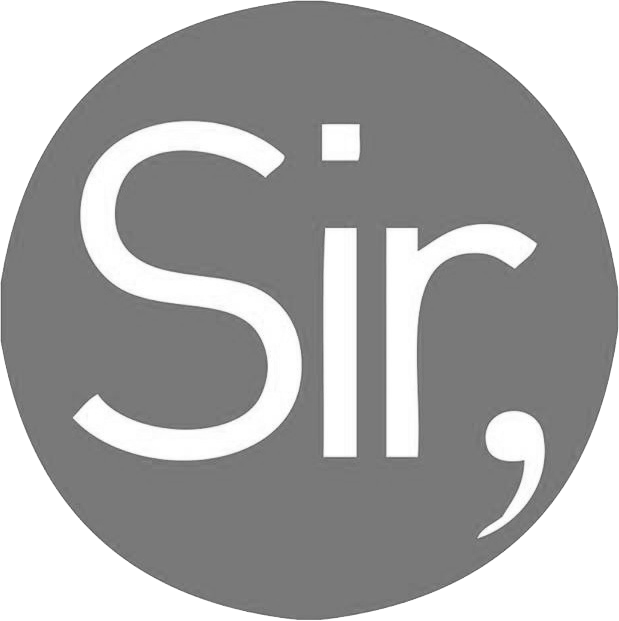 He addressed the criticisms of the project almost as quickly. The high expense is merely a result of pesky environmentalists demanding tunnels here there and everywhere, which also won’t be making the journey very nice. And besides, Portillo said, what more aesthetically pleasing thing can there be than a train cutting across the British landscape? I’m sure those whose backyards are being teared up by our new High Speed Railway might have their own answer to that question, but that night wasn’t really one for hard-ball follow up questions. When asked directly Portillo didn’t exactly shy away from answers, even if they were controversial. The issue of the NHS was, of course, brought up, to which Portillo argued that it was an institution that would never have enough money to keep it running properly, and the UK should come up with alternative sources of funding, but that no politician would be brave enough to suggest such a thing. On the question of war veterans, Portillo said that we weren’t really doing enough for them, although some examples of exemplary care do exist, such as that conducted by Selly Oak. When forced back to the issue of Brexit Portillo said, unsurprisingly, that May’s deal wouldn’t pass through Parliament, however more surprising he also stated that a No Deal Brexit wouldn’t be too bad. He remembered life outside the customs union and it apparently wasn’t that bad. So I’m sure we can all rest a little easier now we’ve been told that. Portillo did make an interesting point about the difference of British and Continental identity. Britain’s general lack of love of the EU, he argued, came from our long and secure pedigree in Democracy. While Germany, Italy, Spain, and elsewhere had their Democratic systems threatened and even overturned. This meant that Continental Europe has always needed extra security measures in holding onto their Democracy, seen in the creation of the EU. Britain lacks these anxieties, and in fact this has been something of a unifying factor. To hold a scepticism, or at least an indifference, towards the European Union. This unity however, has for the first time been broke, and the country is now split into Remainers and Brexiteers. This theory may show cracks under closer scrutiny, an anxiety surrounding the strength of Democracy seems to have disappeared in parts of Europe in which the Eurosceptic far-right are making gains, however I also felt there was some truth in it. Especially in British people’s general uniting attitude of disregard towards the EU before the Referendum. It was strange to see Portillo stick so hard to the episodic, almost apolitical, approach in his retelling of his political career. He is certainly unafraid to discuss his political thoughts on, one of my personal favourite late night programs, This Week. Indeed when he was asked directly by members of the audience on specific policy or issues, Portillo did not shirk around the answer he clearly believed in. It occurs to me that Portillo is someone who, although swarming with divisive opinions, is nevertheless desperate to please. His jokes, though undeniably funny, are tested and revised to the letter, his speech is trained and calculated. Quite simply, Portillo knows what people like and is more than willing to give it to them. So in a world where the political game appears to be a race to the bottom of the moral highway, and where fake news and alternative facts flood our papers, TVs and phones, it’s a relief to know there’s at least someone out there who just kind of really likes trains. Even if I do disagree with almost everything he has to say on politics.